Spring is one of the most sensational times to visit Melbourne. Not only are the flowers across the city’s gardens in full bloom, but the sun starts to come out after a long, cold winter. Hire a car from Melbourne Airport and explore one of these events. After a season of suspense, every footy fan in Australia has their sights set on the AFL Grand Final. The big game is full of excitement and drama, with the two top teams battling it out in front of a packed area. Be one of the 100,000 screaming fans watching the game unfold inside the MGG. The show is perhaps Victoria’s most iconic event. 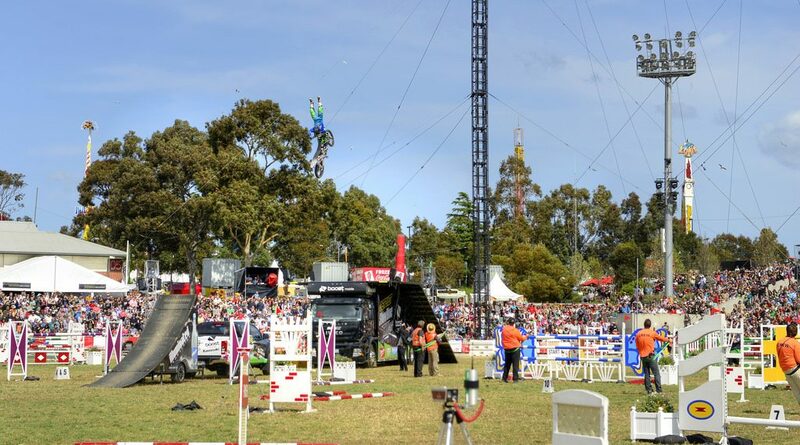 There are colourful lights, exhibits, rides and 450,000 people who pack the Royal Melbourne Showgrounds for eleven days in September. There are exciting activities, plenty of competition and pop up restaurants of some of the city’s finest eateries. Of course, no visit to the show is complete without walking away with a show bag. 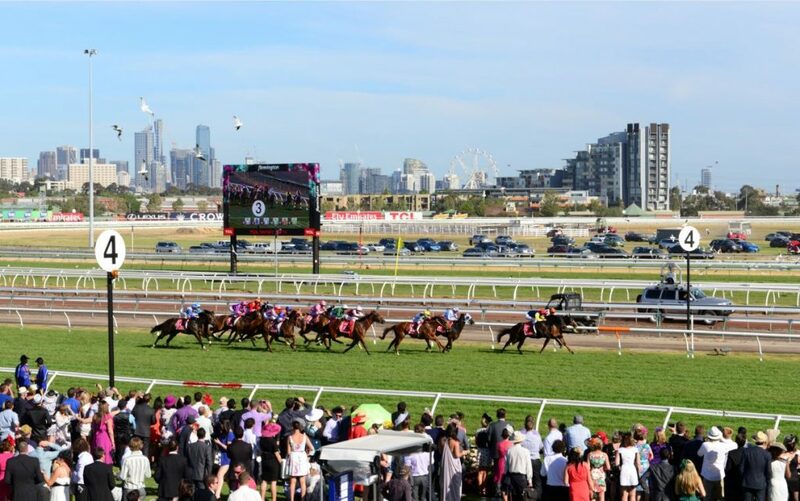 The Melbourne Cup is one of Australia’s (and the world’s) most prestigious horse races. The first Tuesday of November sees people from all over flock to Flemington Racecourse for not only one of the world’s best horse races, but also the fashion. Colourful designer frocks light up the field. This event is also steeped in history, with the first race dating back to 1861. 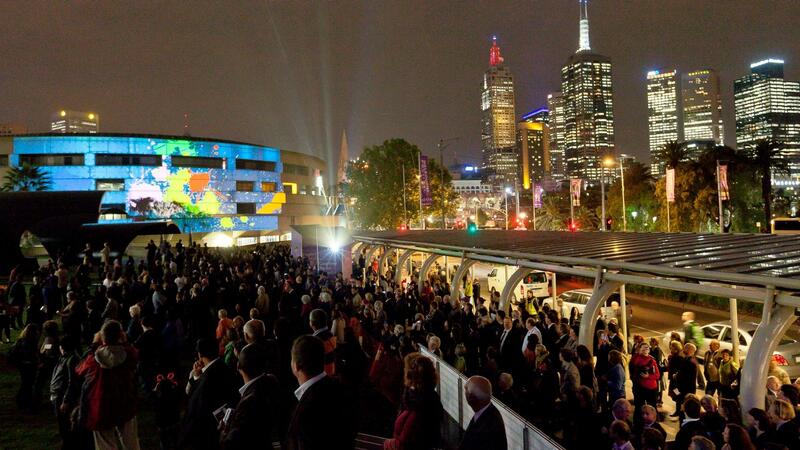 The Melbourne Festival is one of the country’s leading international arts festivals. Every year in Spring it lives up to its reputation as showcasing the latest and most creative in the arts. From theatre, music and dance to visual arts and multimedia, the festival showcases innovation and vision. The event runs for 17 days every October. The Melbourne Marathon kicks off at the perfect time of year. It has a full marathon, half marathon, and also a few smaller races. The Melbourne Marathon has been going every year since 1978. These days, thousands of people participate in the marathon. From Thursday 6 June until Saturday 8 June, Wellington central will come alive with all things jazz.Hundreds of musicians, many of whom are of international standard, are descending on the capital’s famous Cuba quarter for three days of contemporary and traditional jazz as well as soul, rhythm and blues, reggae, Latin and gospel. No matter your taste or budget, the Wellington Jazz Festival will have something for you.